This preparation includes shifting marketing dollars away from old media toward new media to get the consumer in the door or on their Web site. NEW YORK--(BUSINESS WIRE)--According to the third annual Retail Finance Outlook(cit.com/retailoutlook2011) study released by CIT Group Inc. (NYSE: CIT) cit.com, a leading provider of financing to small businesses and middle market companies, 80% of retail executives expect their Holiday sales to increase or remain the same as last year. 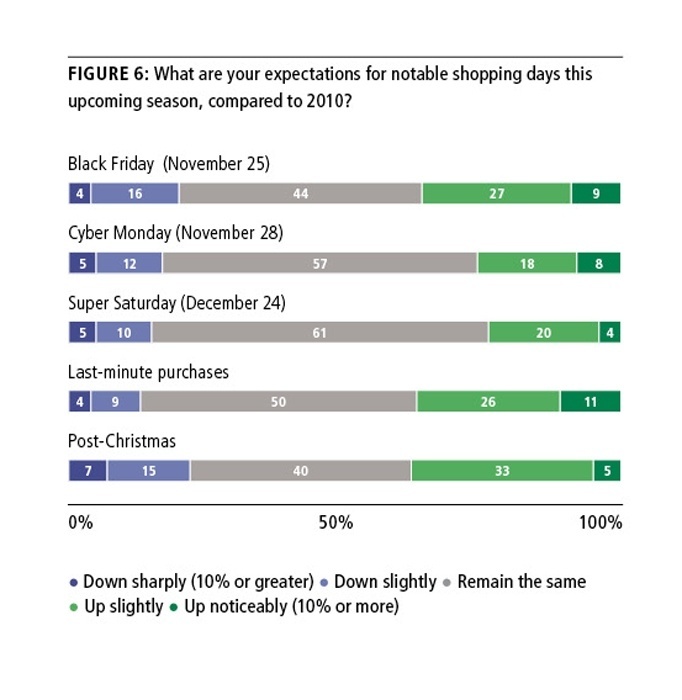 Among the notable shopping days this Holiday Season, more than one-third of executives expect Black Friday sales to increase this year; more than a quarter expect Cyber Monday (November 28) sales to be up and nearly a quarter expect Super Saturday (December 24) sales to increase. 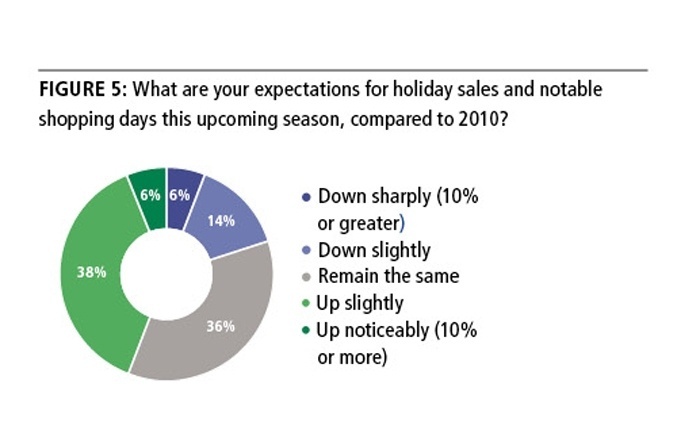 In addition, sensing that price-conscious consumers will again be on the look-out for bargains, 37% predict an increase in last-minute shopping, while 38% expect post-Christmas shopping days to be stronger. One way retailers hope to draw consumers to their stores is through social media. The CIT study also found that nearly 60% of executives are shifting marketing dollars away from old media toward new media, such as social media campaigns. As part of that shift, 68% report increases in marketing and deals through social media channels, including Facebook and Twitter. In addition, 63% report that their Web sales are growing (28%) or growing faster than other channels (35%). EDITOR’S NOTE: To download a free copy of the study visit: cit.com/retailoutlook2011. In addition, individuals can download a free copy of the CIT Executive Spotlight on Retail Industry Trends with Burt Feinberg at: cit.com/retailindustrytrends.